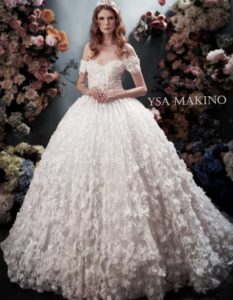 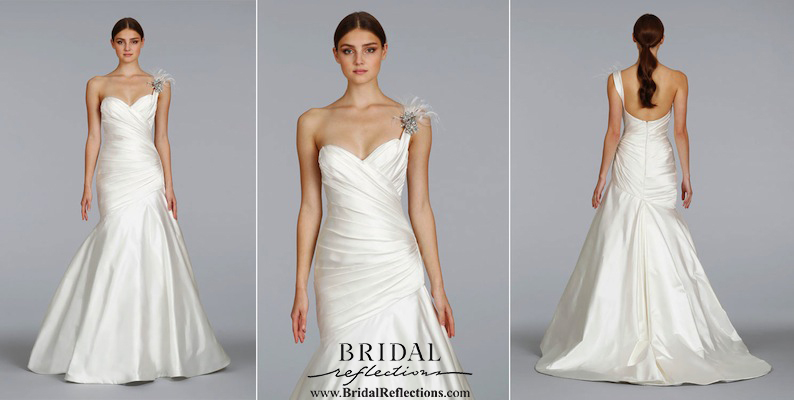 The bridal couture designs of Cuban born Lazaro have been seen on famous bridal magazine covers for over 10 years now. 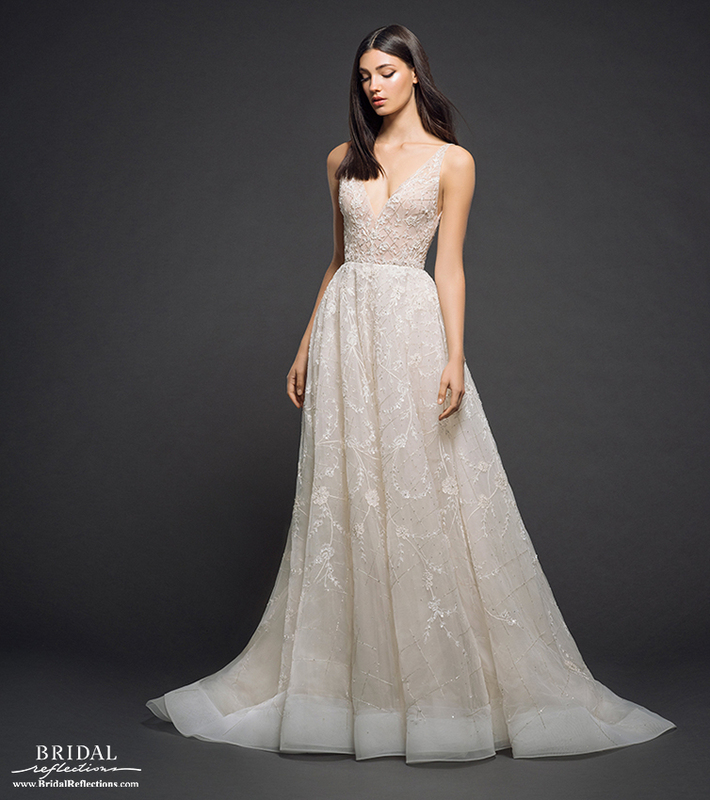 This bridal designer started early making clothing with his family, and then honed his artistic talents at design school in Chicago, where his career took off. 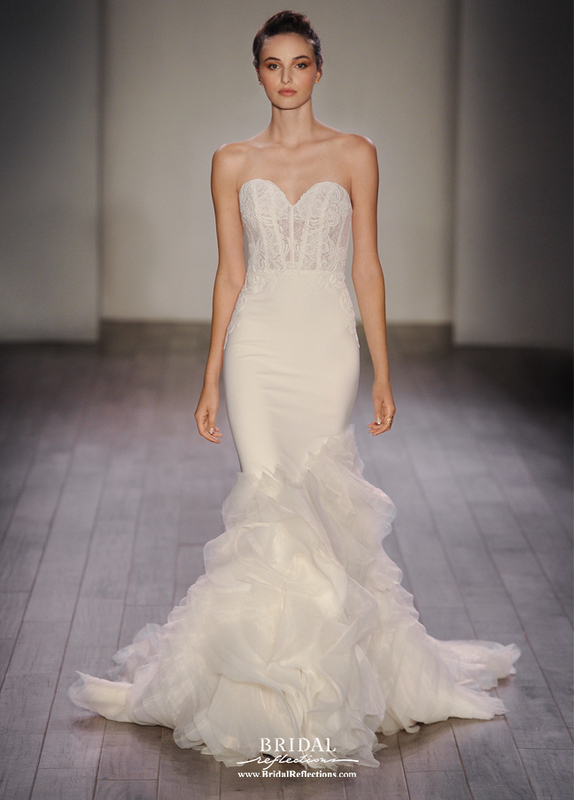 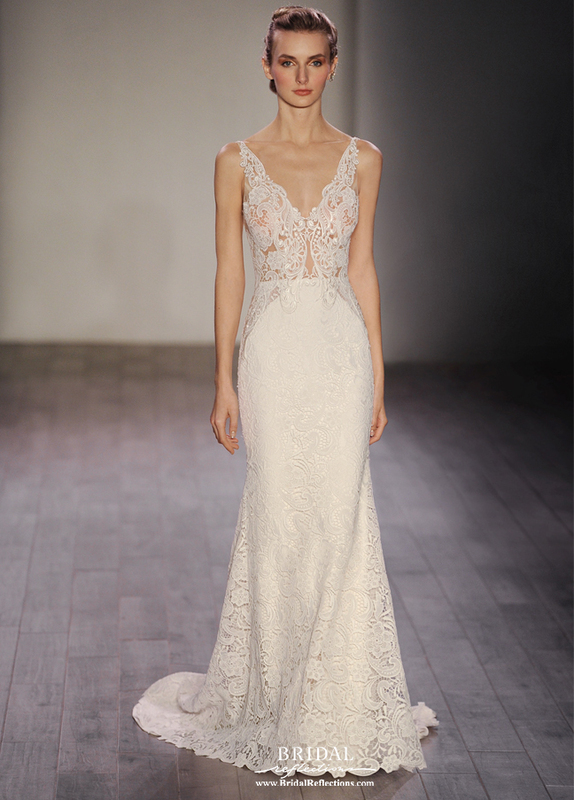 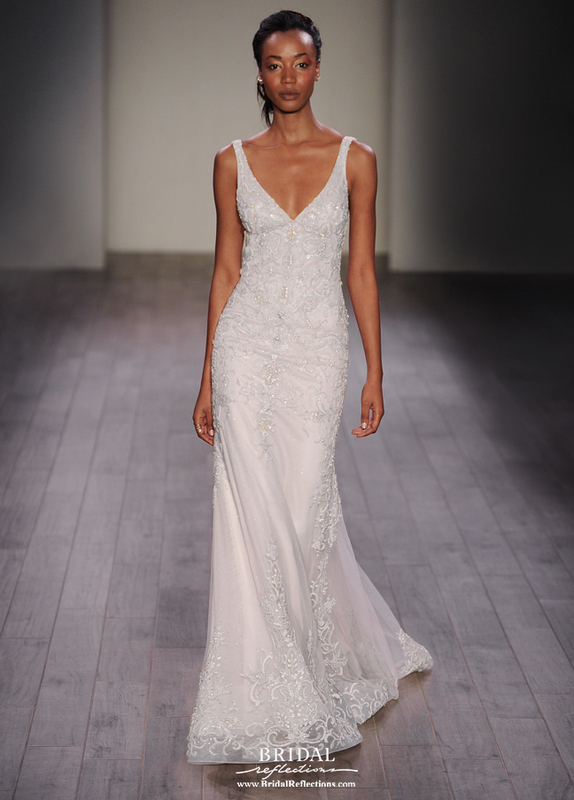 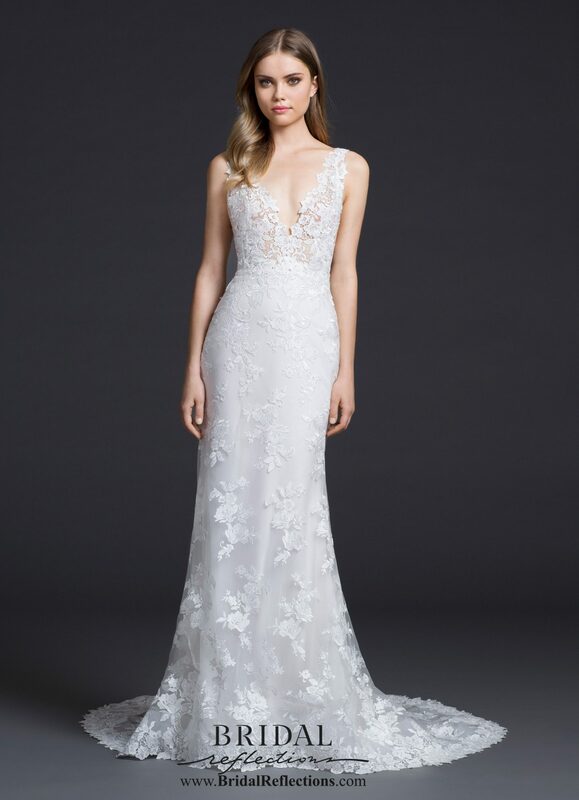 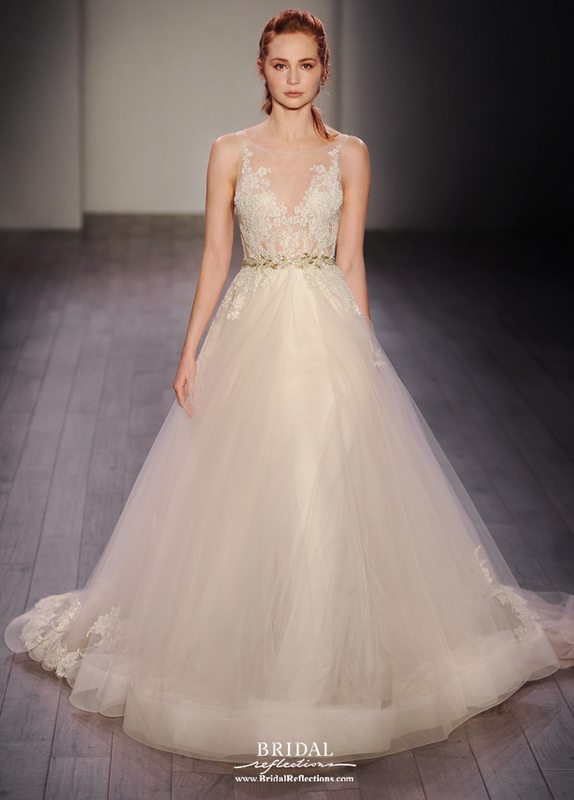 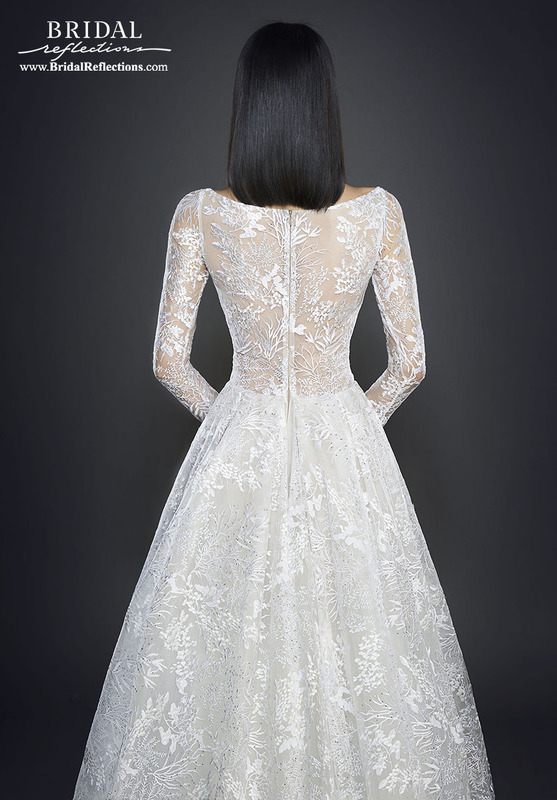 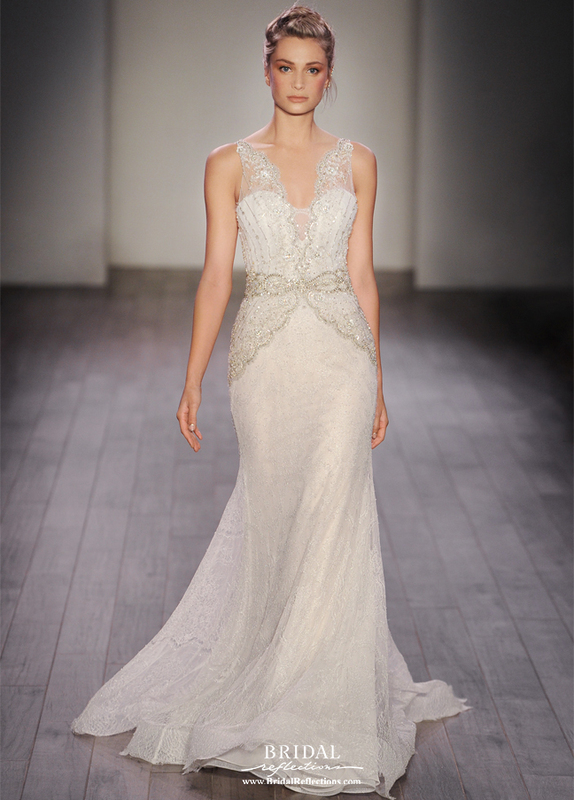 Now based in New York City, Lazaro wedding dress inspirations come from the unique personalities and styles of the women he meets at trunk shows and events across the nation. 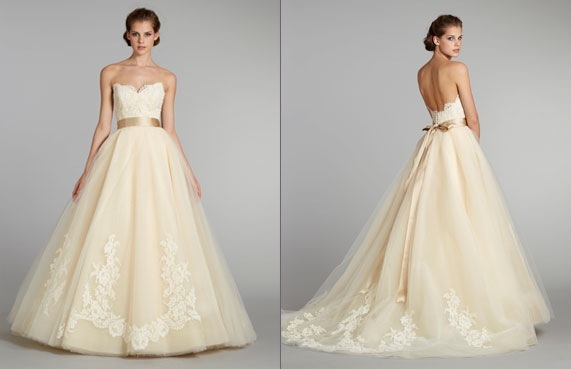 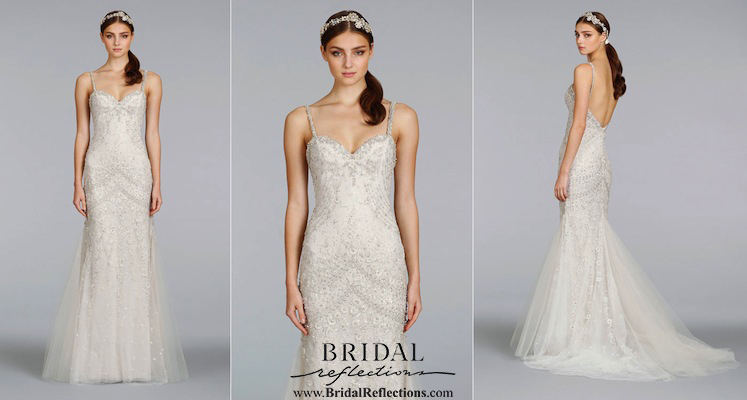 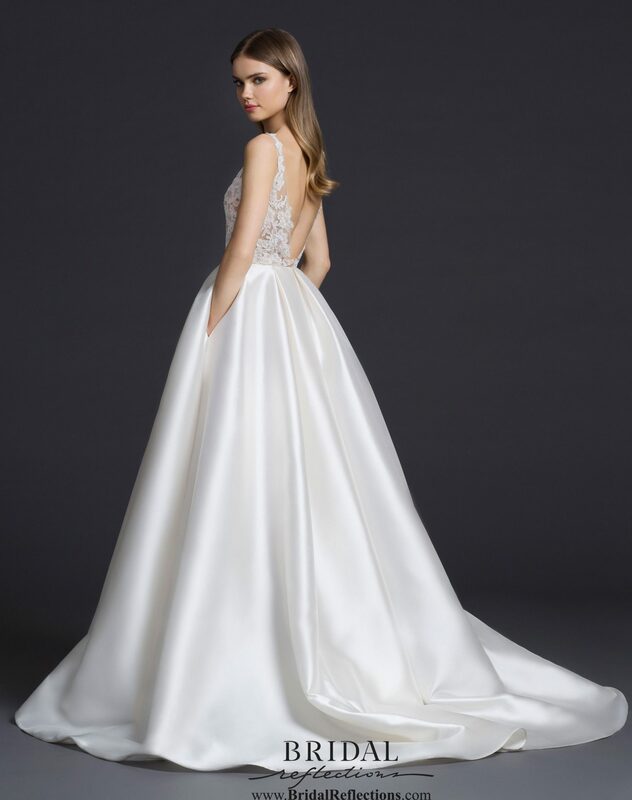 His romantic wedding dresses and bridesmaid dresses are known for contemporary silhouettes, enhanced with classic embellishments and fabrics. 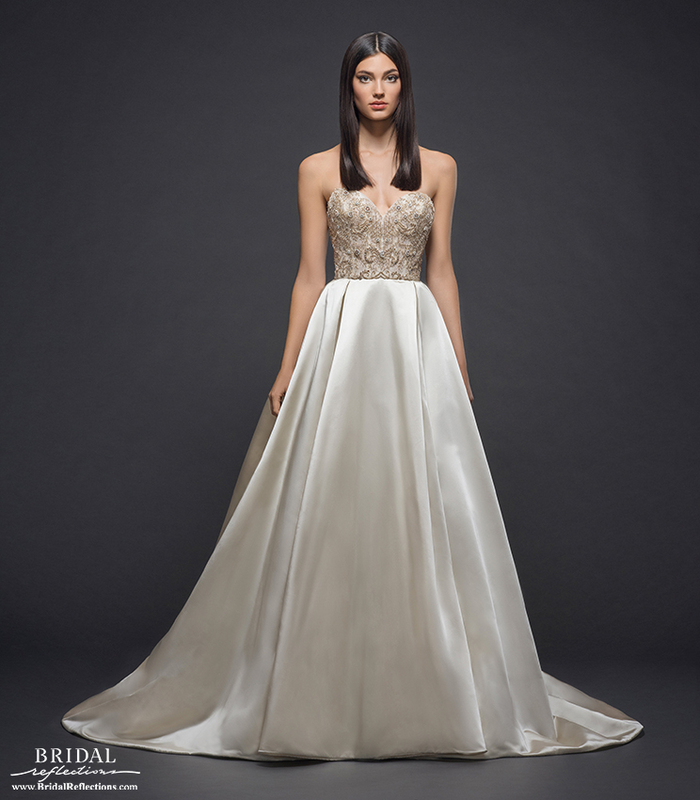 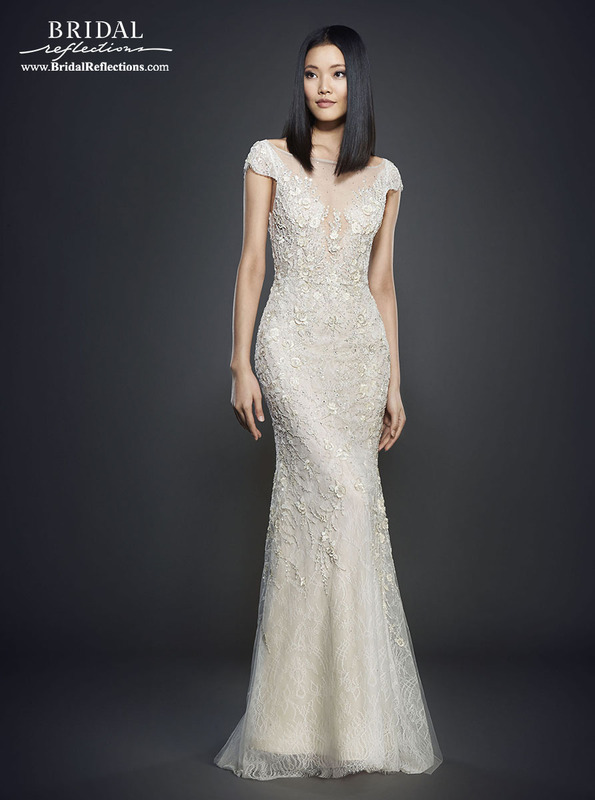 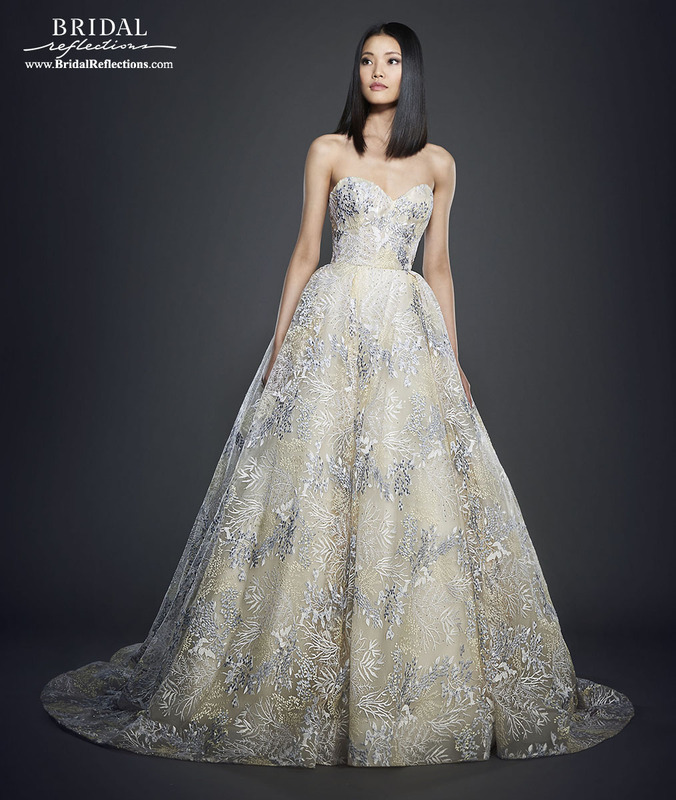 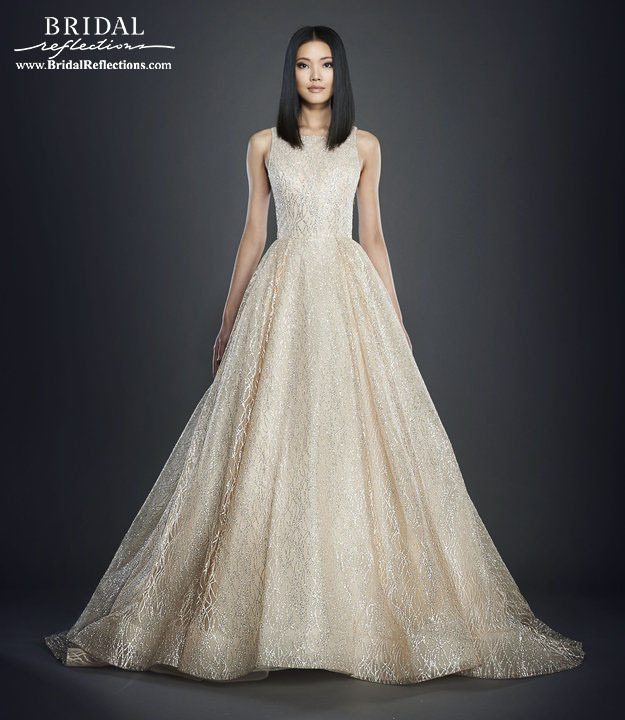 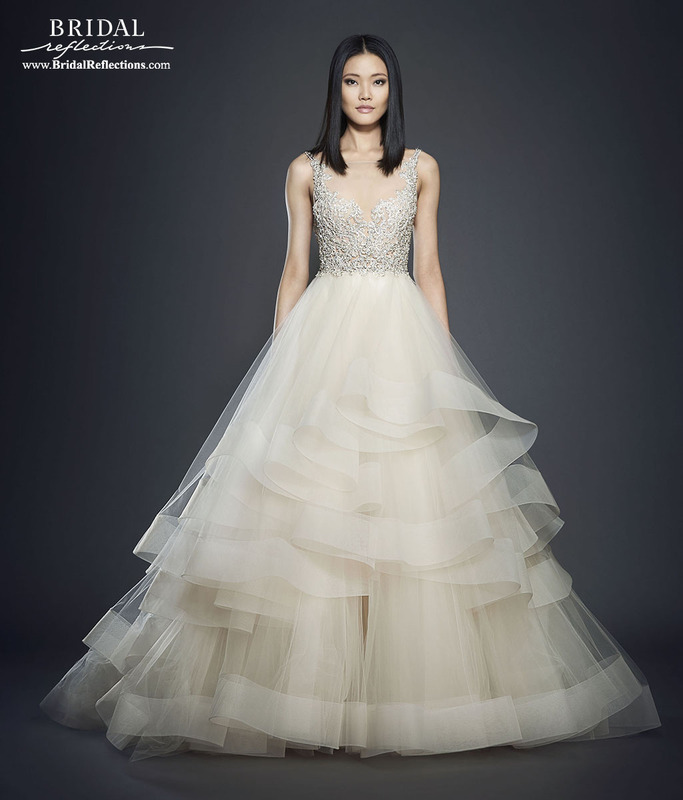 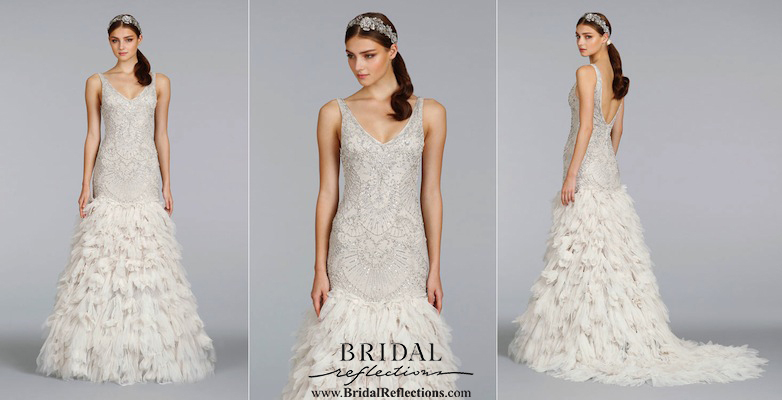 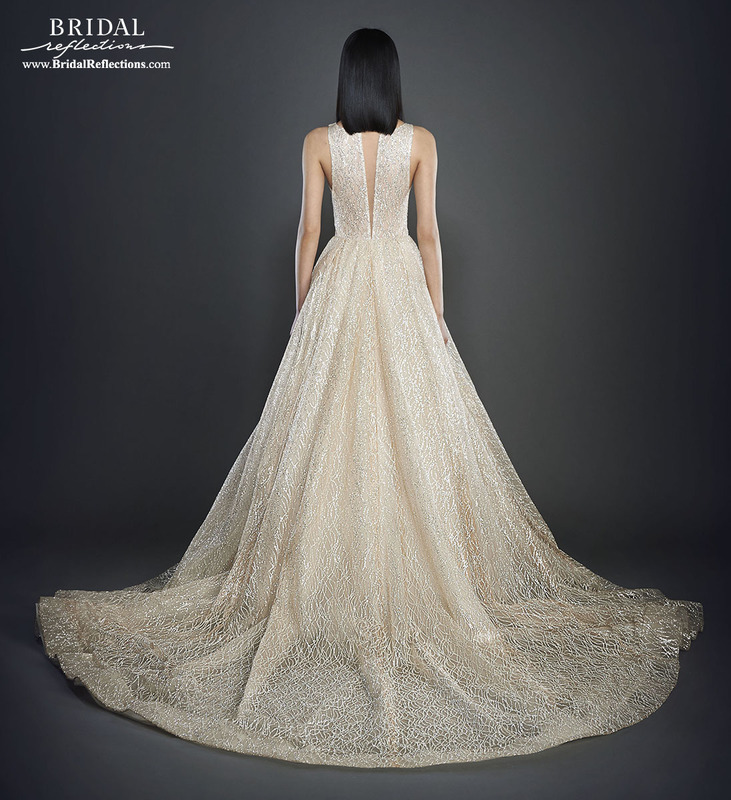 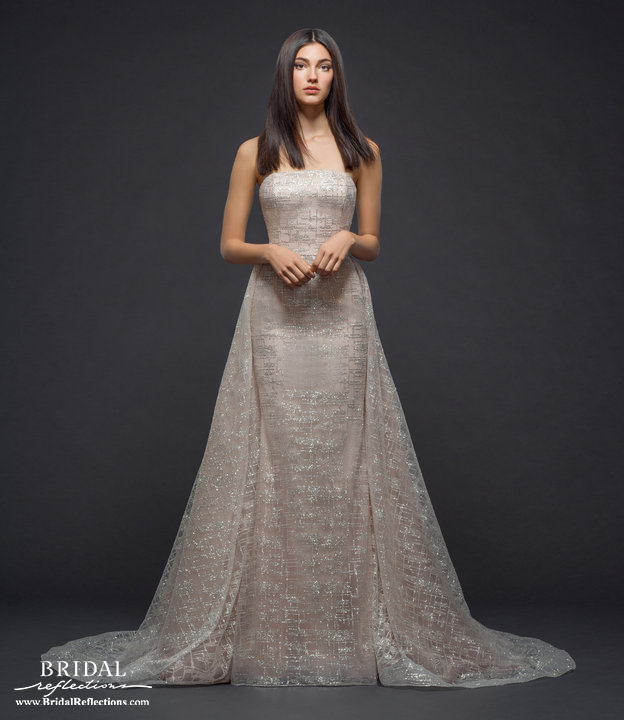 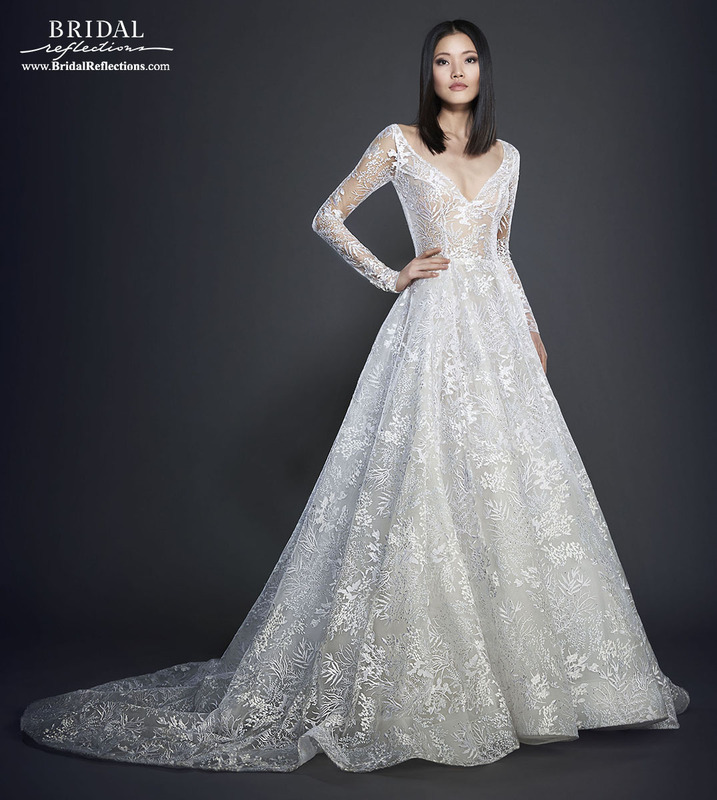 Come experience the Lazaro wedding dress collection at Bridal Reflections of New York and his newest evening wear and bridesmaid collection, Lazaro Noir.